A new video released by nowhereelse.fr shows a side by side comparison of the alleged iPhone 7 and the iPhone 6s. The video takes a closer look at many of the features we have been seeing in leaks over the past couple of months. 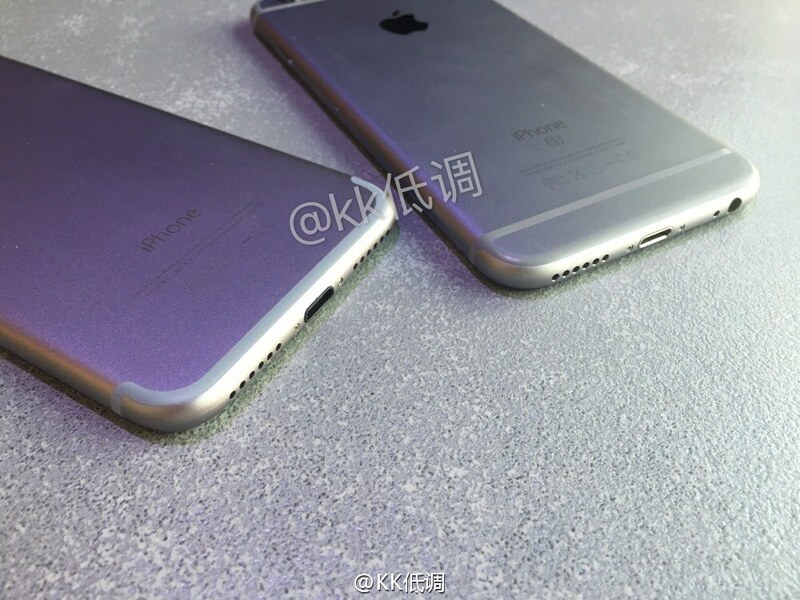 The iPhone 7 will reportedly be very similar in size to the iPhone 6s with a simplified antenna band line. The device has a larger camera at the back and the back casing has been extruded to form the opening. At the bottom of the device there are two speakers for stereo audio and no 3.5mm headphone jack. Leaks coming out of China have been consistently showing this design for quite a while now. 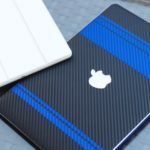 As production of the Apple’s next generation smartphone gets underway, it appear more and more likely that this will be the final design of the device. 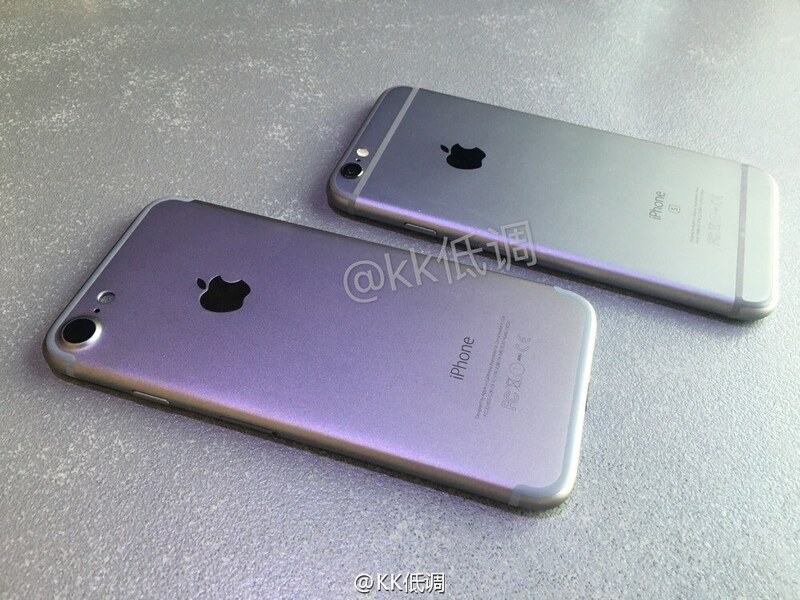 What do you think of the alleged iPhone 7 design? Let us know in the comments below.